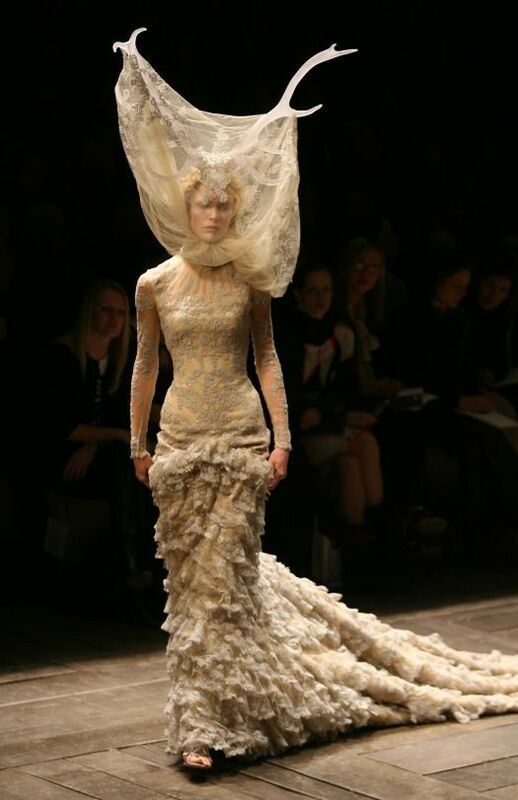 This is my “Freaky Friday Frock” pick by Alexander McQueen. I hope everyone stays intensely inspired and has an amazingly, creative weekend! Stay awesome and stay stylish!